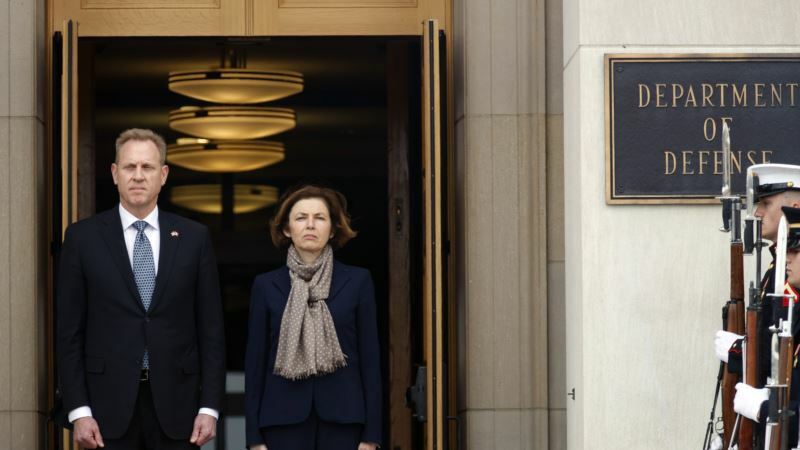 French Armed Forces Minister Florence Parly said on Monday that Europe was concerned about the United States' long-term commitment to NATO and implicitly criticized President Donald Trump's approach towards the military alliance. Trump, as the alliance's de facto leader, has made defense spending a priority after years of defense cuts following the 1945-90 Cold War. He has questioned NATO's value to Washington. "What Europeans are worried about is this: will the U.S. commitment be perennial?," Parly said during an event in Washington. She will meet with her American counterpart at the Pentagon on Monday to discuss issues including Syria. "The alliance should be unconditional, otherwise it is not an alliance. NATO's solidarity clause is called Article 5, not article F-35," Parly added, in a reference to the Lockheed-Martin F-35 jet fighter. She did not mention Trump specifically. NATO treaty's Article 5 is a provision that means an attack against one ally is considered an attack against all of them. Trump has been a strong proponent of military products made by U.S. defense companies. Parly also said that a push towards greater European autonomy should not be seen as a move against the United States and should not lead to Washington being less engaged in the region. Trump lashed out at French President Emmanuel Macron in November, saying it was "very insulting" for him to suggest Europe should create its own army to protect itself from potential adversaries.